UK Readers! 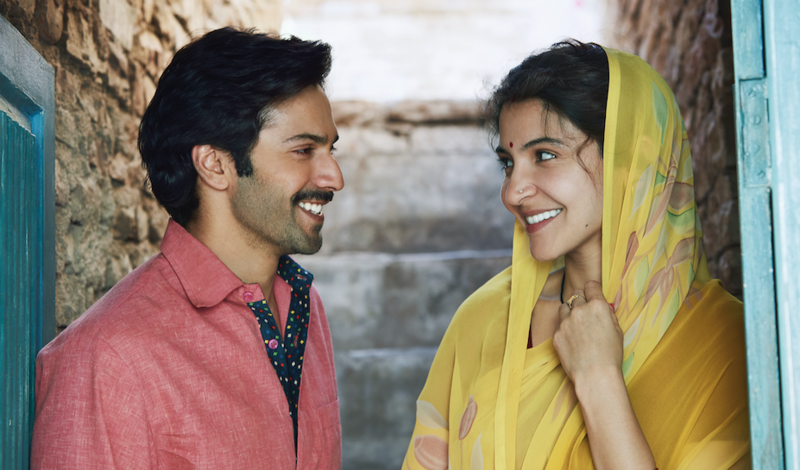 Win Sui Dhaaga Swag including a signed poster! Releasing in just 5 days is the Anushka Sharma-Varun Dhawan highly anticipated film Sui Dhaaga-Made In India. The film is a heartwarming story of pride and self-reliance, which finds its roots in the heart of India and reflects the passion that runs through the veins of every single Indian. Taking the message of “Made in India” forward, the film modestly tries to bring back our traditional art forms and handicrafts in focus. Directed by Sharat Katariya, the story follows Varun who plays a tailor named Mauji and Anushka, who plays his wife an embroiderer Mamta. Innocent yet ambitious, they dream big of making a name for themselves. 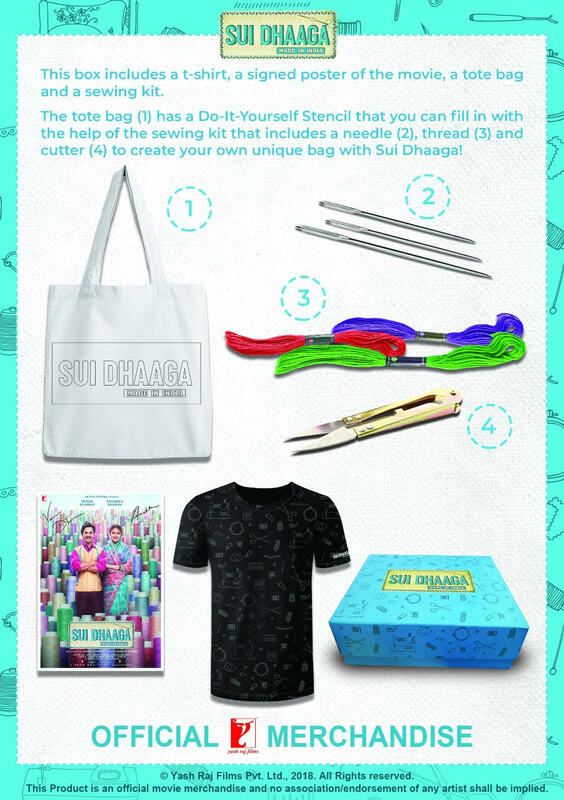 As a very special treat just for our UK readers, we have this special contest and if you take part you could win this cool box of Sui Dhaaga Merchandise including a signed poster of the movie! Why are you looking forward to watching Sui Dhaaga? Email your answer along with your name and address to editors@bollyspice.com. You can also tweet us your reply @bollyspice. *Contest only for residents of the UK. Stay tuned we have a cool interview with Varun Dhawan coming up early this week! So watch this space.